Motorola recently announced its Moto Z family, which would obviously put its Moto X series of phones at risk right? Not quite, as the manufacturer as reassured the public that it will continue to work to produce both phones in order to increase its smartphone portfolio. Motorola made the following statement in reassuring the public. One of the most impressive things about both smartphones was that never before had we seen a storage card slot present in the Moto X series, which made it extremely difficult to manage your storage especially if you purchased the lowest end of the storage family. Now, both phones listed above possess a storage card slot with a 128GB capacity support and are also available in a variety of different storage options and affordable prices. If new Moto X series are introduced, then we happen to be pretty sure that they will provide support for Moto Mods as well feature much better hardware than its predecessors with a much more affordable price. 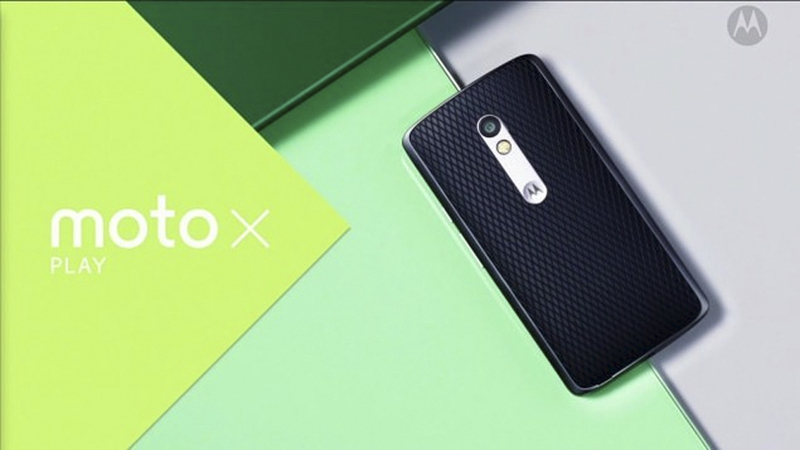 With these successors, the price tag of Moto X Play and Moto X Style will be reduced even further, presenting even more affordability to buyers.